Bitcoin game bitfun is a bitcoin faucet and a bitcoin game website that gives free bitcoin every 3 minutes. Members can earn more rewards by playing some of their games. Chess game, RPG game and action games are among the games members can play to earn more bitcoin. 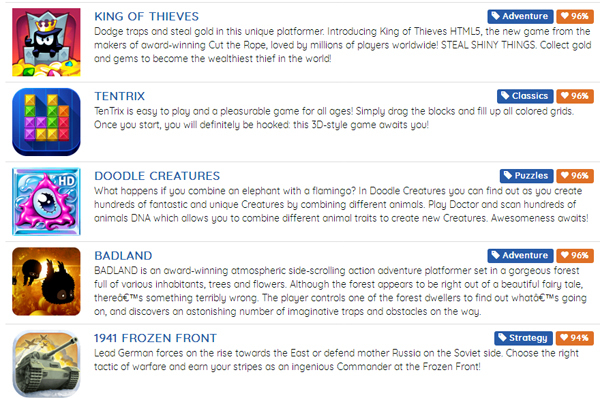 Some of the browser games bitfun have in their game site. You can chose and play by clicking the image and wait for the game to open. There are lots of games to chose from and quite addicting. 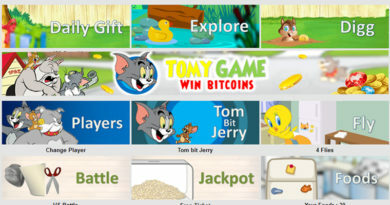 The purpose of the games are to make members happy playing so that they never leave the site while waiting for the faucet to fill up so they can claim the satoshi being accumulated by the bitcoin faucet. Bitfun is also a bitcoin faucet that gives away free bitcoin satoshis. Their bitcoin faucet increment the price overtime. So even if a member only claim 2 times a day the price will be higher because the accumulation time is longer. Payments are instantly sent to coinpot wallet. Coinpot is a bitcoin, litecoin and dogecoin wallet you can use to store your cryptocurrency faucet earnings before you withdraw it in your main wallet. 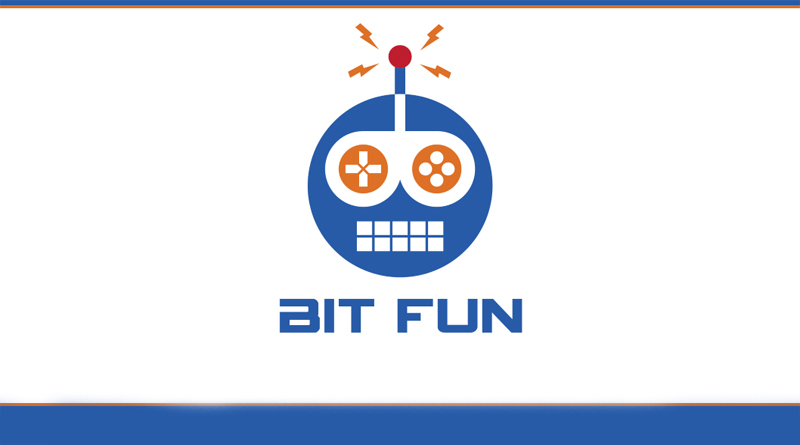 Bitfun also reward their members by doing simple tasks, completing surveys and installing new apps. Every member can perform these task to earn more. Rewards claims are sent directly into your coinpot wallet. Here are some sample offers to get free satoshi. 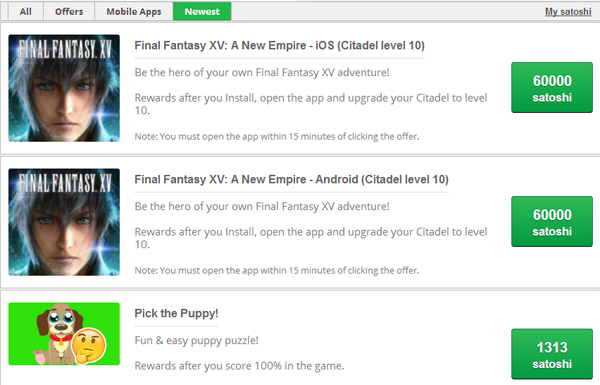 These are mobile apps that you need to install on your phone to get the reward. 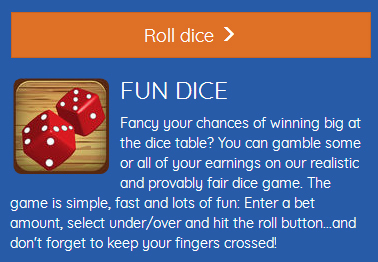 Members can also gamble their bitcoin earnings in dice game. It is a high and low game, members only need to chose if the result of the dice shuffle is low or high. If you are into gambling or want to play using your bitcoin rewards it is up to you. But if you want to collect free bitcoin as fast as you can then you can skip this dice gambling and just stick to their other games.